In 2 Timothy 2:15, we are encouraged to do our best to present ourselves to God as people approved, workers who need not be ashamed, but who correctly handle the word of truth. 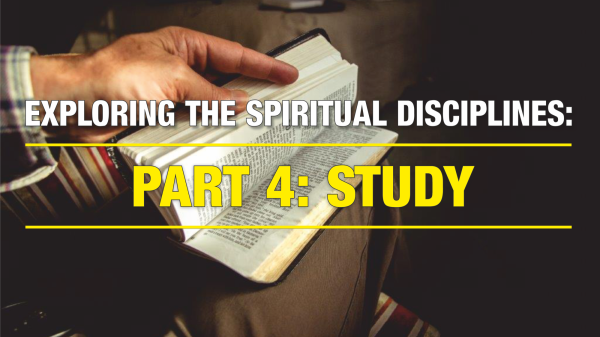 In the last of our Internal Spiritual Disciplines, we turn our attention to a very effective way of studying the Bible so that we can learn to correctly observe, interpret and apply these life-changing truths to our lives. 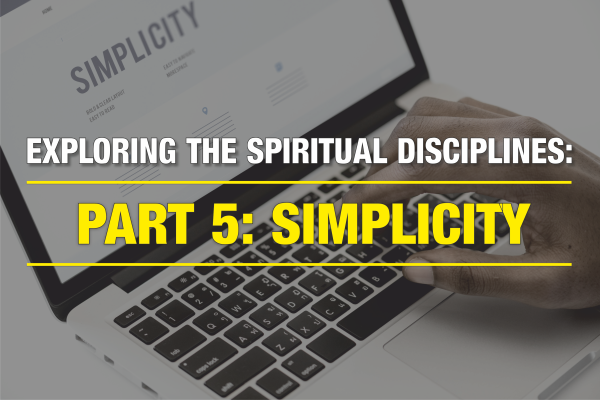 This week we explore the Spiritual Discipline of Simplicity – one that is very neglected yet very necessary in a modernistic, consumerist society where our value is often measured by what we have and what we do rather than who we are. 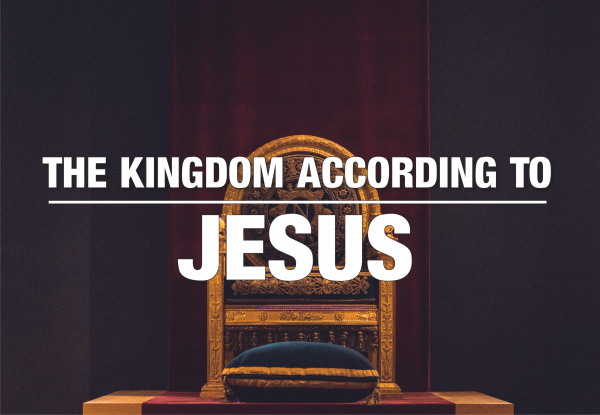 Simplicity can be defined as a single-hearted focus on God and His kingdom resulting in an outward lifestyle of modesty, openness, and unpretentiousness in which our hunger for status, glamour, and luxury is stilled. Have you ever considered the wonderful benefit of solitude? 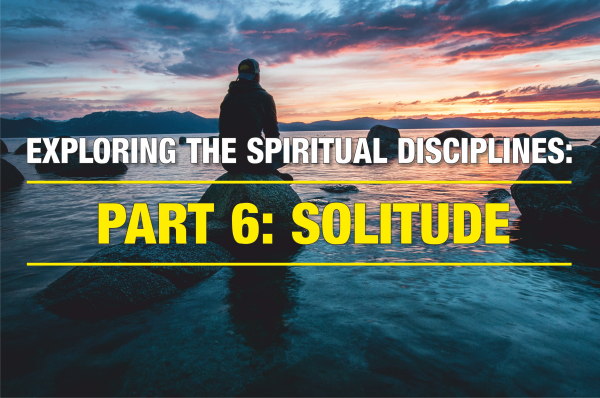 This week we explore what solitude is when viewed as a Spiritual Discipline as Jesus calls us from loneliness to solitude. Loneliness could be viewed as a state of inner emptiness. Solitude on the other hand is a state of inner fulfilment in which we learn to fellowship with the Author of the soul and enter into a listening silence where God’s compassion is formed in us and we begin to see and experience life more clearly.